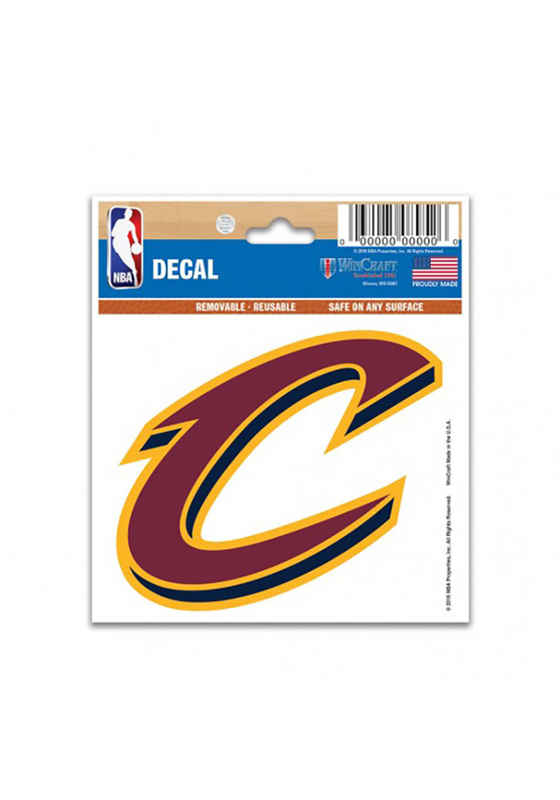 This Decal features a team logo on a piece to decorate your car and will look great on any car. Purchased two decals as I always get a spare. Glad I did. This is not your typical peel and press on decal. Lost the first decal, but that's on me. You must apply the decal and foundation, and then pull off the foundation. This is a new process for me. The Blackhawks decal looks GREAT on the rear window! Unable to rate long term quality. I like it. I don’t like to put stickers on my new car but I make the exception for my Phillies!! Love them!! Looks beautiful on my back window. So easy to apply!! GO CARDS!! !